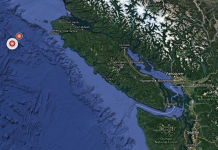 There is currently a swarm of quakes on Vancouver Island, Canada. And the island sits just next to the Cascadia fault zone. 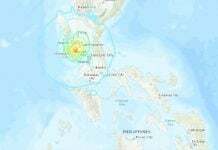 Is this series of hundreds of quakes another sign of the next megaquake along the dangerous fault? What people are already calling the “big one” is an impending earthquake that is set to destroy most of the northwest region of North America. Northwest FEMA Director Kenneth Murphy said that this natural disaster is set to kill around 13,000 people and injure another 2,500. So what are we expected to see from an impending doom straight from Mother Nature? Risk Of Cascadia Quake Elevated. 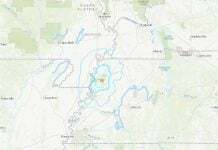 Many people believe that this massive earthquake has to come from none other than the famous San Andreas Fault, when in fact, it wouldn’t cause near the magnitude of another. 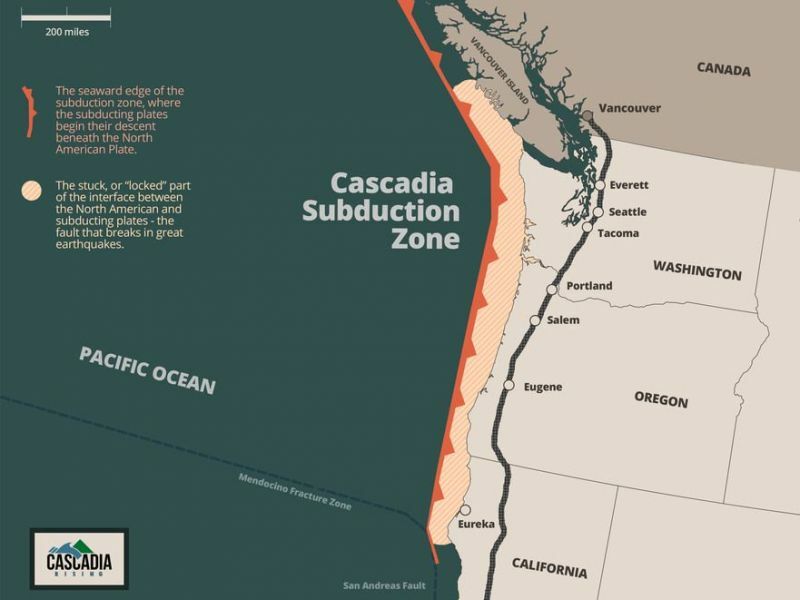 The fault just north of it, called the Cascadia subduction zone, is where the earthquake will originate from. “The Cascadia fault is an earthquake waiting to happen,” said Michio Kaku, a physicist and professor at City College of New York. If you have not started preparing for this Big One, you really should! Because it’s not a matter of if but when. Cascadia is overdue for a large earthquake, but nobody can predict, when it will happen… Today? Tomorrow? Pressure is building up anyway!